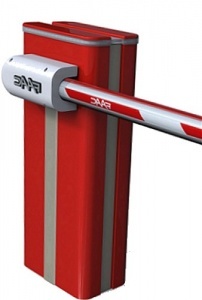 Premium range FAAC B650H hybrid hydraulic automatic barriers. 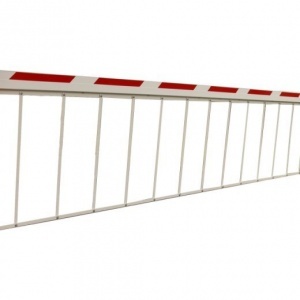 FAAC hybrid 24V electro-hydraulic automatic barriers for beams 2 to 5 metres. 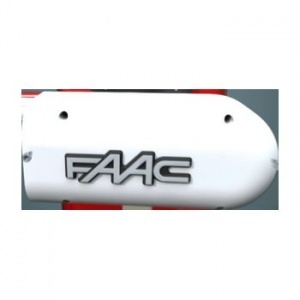 The FAAC Hybrid technology is state of the art for automated systems, it combines all the advantages of a brushless motor and 24V direct voltage with hydraulic technology. 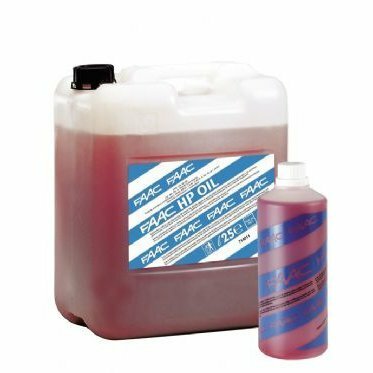 The 24V brushless motor with oil-bath lubrication gives a continuous operating frequency which is suitable for intensive-use applications (e.g. motorways, parking systems, etc.) with hydraulic technology and the use of high-quality components make the B650H an extremely reliable product with a long working life. Thanks to the use of "everlasting" springs and the 24V DC brushless motor, the barriers have been designed to exceed 2,000,000 continuous-use cycles (100% duty cycle). The opening and closing speed, electronically selectable, lifts 2.3m beams in 1.5 seconds and 8.3m beams (B680H) in less than 6 seconds. 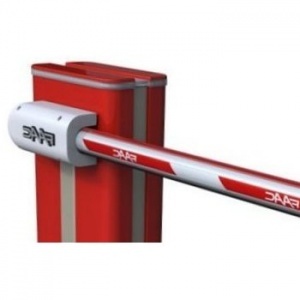 With the absolute encoder kit mounted directly on the shaft, the B650H/B680H can detect obstacles and consequently reverse the movement of the beam, remaining within the impact limits contemplated by the standards and therefore also making the barrier suitable for pedestrian applications. The attractive new design and the availability of the housing in 4 standard colours plus the stainless-steel version, enable the barrier to integrate with any environment. The programmable, integrated flashing traffic light connector guarantees perfect regulation of traffic, while the LED beam lights adequately signal closing of the passage even under conditions of poor visibility. The B680H has an internal load-bearing structure and an external removable housing. This design gives the system great stability and permits easy replacement of the housing. All these features make the barrier unique on the market and suitable both for residential applications, where design may be a decisive factor, and for industrial use, where performance is essential.